From Surrey to Sri Lanka, we are following Hospitality Finder’s newest ambassador Jason Roy as he joins the England team on the ODI squad for their Tour to Sri Lanka this autumn. Jason’s exceptional cricket talents sent his career soring at just 17 years old, Roy then secured Surrey’s first Twenty20 hundred when he struck 101 off 57 balls against Kent at Beckenham in 2008 and was a substitute fielder at The Oval for England’s test team against South Africa following this. He made his Twenty20 debut in September 2014 against India and his ODI the following year against Ireland, May 2015. Roy excelled the last time that the ODI team played against the Sri Lanka squad where he managed to score a career-best 162, also being the second highest ODI score made at the time by and England batsman. England will play three Tests and five one-day internationals against Sri Lanka, including a Twenty20 international throughout October and November before touring West Indies in the new year. There’s no doubt that Roy will display spectacular performance to contribute and secure what would be England’s consecutive ninth ODI win, having not lost a game since January 2017. 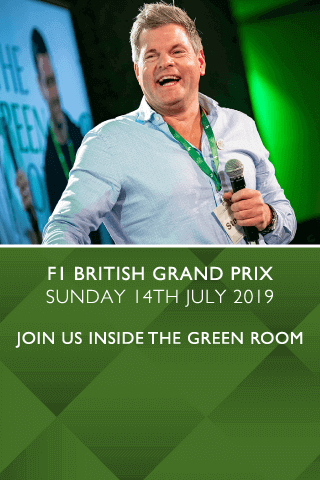 Recently Jason has become Hospitality Finder’s newest ambassador and will be attending The Ashes in 2019 where you can rub shoulders with Jason and other cricket sporting legends as the Green Room returns to The Kia Oval for another spectacular game. This is one of many upcoming events with VIP hospitality at The KIA Oval for you to choose from.